Focusing on the mountain bike brakes, Downhill World Cup is probably the most demanding mountain biking competition today, because the brakes work under very severe and changing conditions. 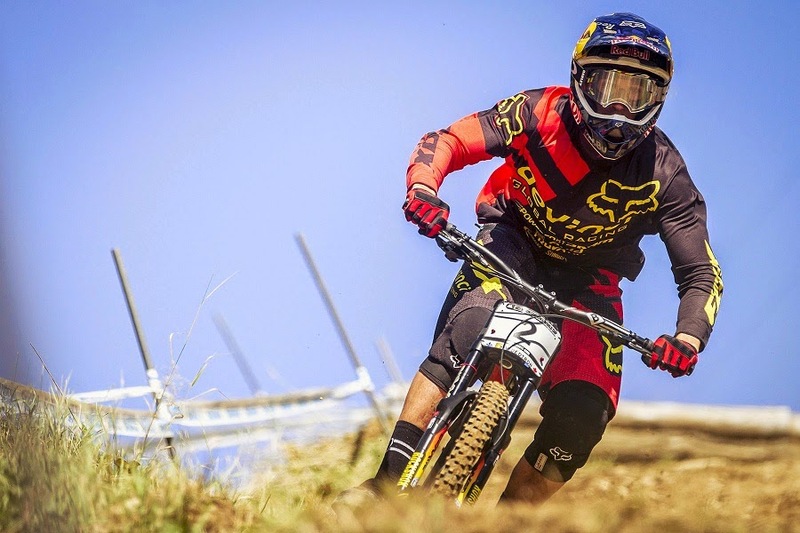 So we ask: which brake brands and models have been used by the top 10 downhill riders in the World Cup 2013?. RAHOX Brakes Blog. Powered by Blogger.